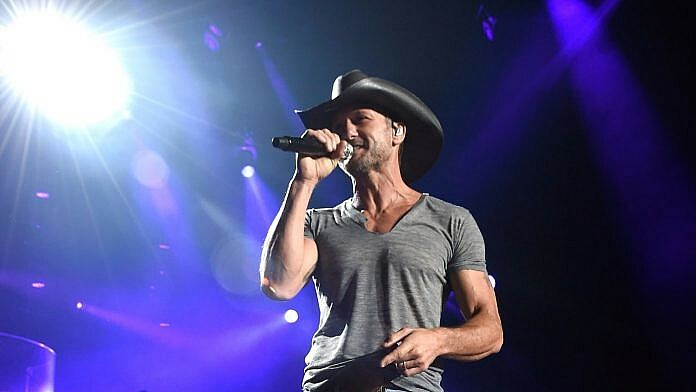 Tim McGraw has been added to the cast of The Shack, an upcoming film based on the 2007 bestselling novel by William Paul Young. 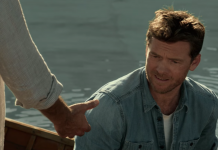 The faith-based drama stars Sam Worthington as a father whose young daughter was kidnapped and believed to have been murdered while on a family camping trip. 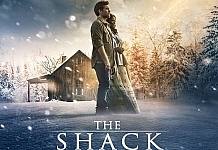 Years later, he receives a note from “Papa” — which is his wife’s nickname for God — asking him to return to the shack where his daughter’s bloodied clothes were found. It is there where his mourning is met with a spiritual epiphany. 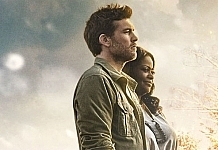 Directed by Stuart Hazeldine, The Shack began filming in Vancouver earlier this month. 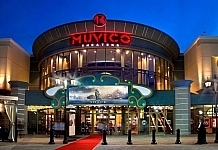 Oscar-winner Octavia Spencer plays God in the movie, with Radha Mitchell in the role of Worthington’s wife and Amelie Eve as their missing daughter. Other cast members include Graham Greene, Aviv Alush, Alice Braga, Megan Charpentier and Gage Munroe. 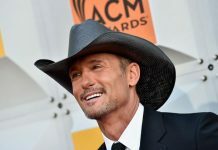 It has not yet been confirmed what McGraw’s role will be. 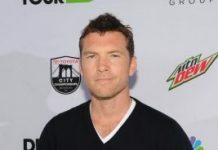 This is his tenth feature film, following an eclectic list of acting roles including an alcoholic father in Friday Night Lights and an immature UFC fighter in Four Christmases. He can currently be seen on the big screen as the dad of an adventurous whiz kid in the George Clooney-led Disney flick, Tomorrowland. The country superstar is also playing both producer and actor in an upcoming TNT crime-drama, Robbers. 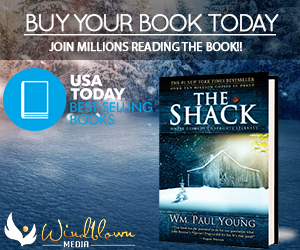 The Shack, Young’s first published book, has sold more than 19 million copies worldwide. John Fusco, best known for writing 1988’s Young Guns, wrote its screenplay adaptation. The movie’s release date is forthcoming.